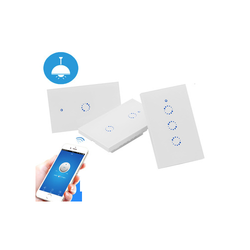 Manufacturer of a wide range of products which include smart home lighting application, android mobile application developer, remote light on-off mobile app and android application development services. Download “JioAAramse” App. from Google Play Store. 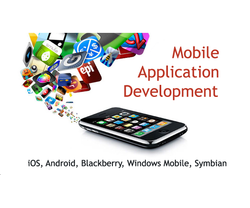 We provide Mobile Applications to our clients. This application used in different sectors. We obligated to meet the quality standards as per the customer demand. · Download “Jio AAramse”App. from Google Play Store. 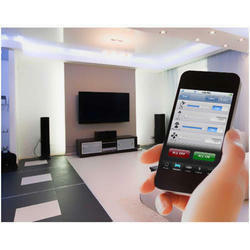 Remote Light Switch helps you to switch on or off any Electrical equipment connected to it, with Smartphone through Wi-Fi Connectivity. 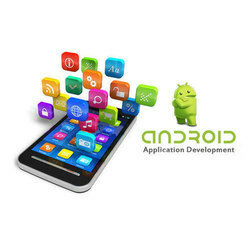 The system is well designed technically and with best quality material by Jyoti Telecom.